2019-02-12 UncategorizedAntonio Rossellino, Leonardo da Vinci, london, news, VA, Victoria and Albert MuseumM.C. 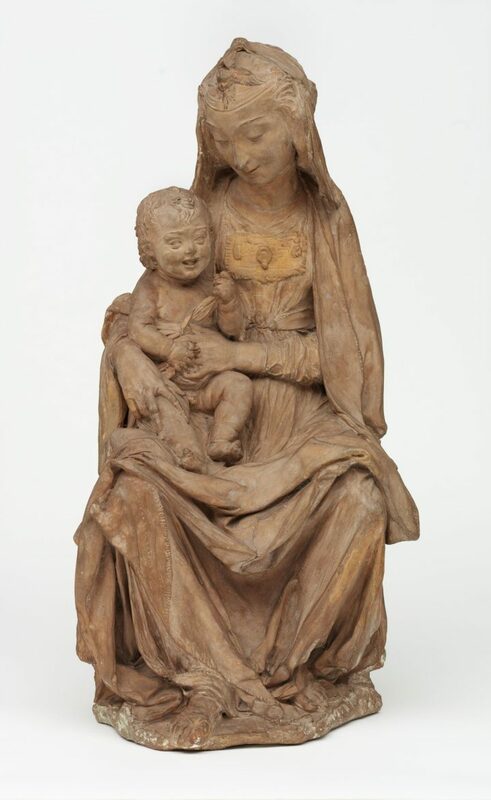 A Neapolitan scholar has attributed a terracotta statuette, called “The Virgin with the Laughing Child,” to Leonardo da Vinci. If his attribution is correct, the work would be the only known sculpture by the Italian Renaissance master in existence. Many, however, are skeptical. 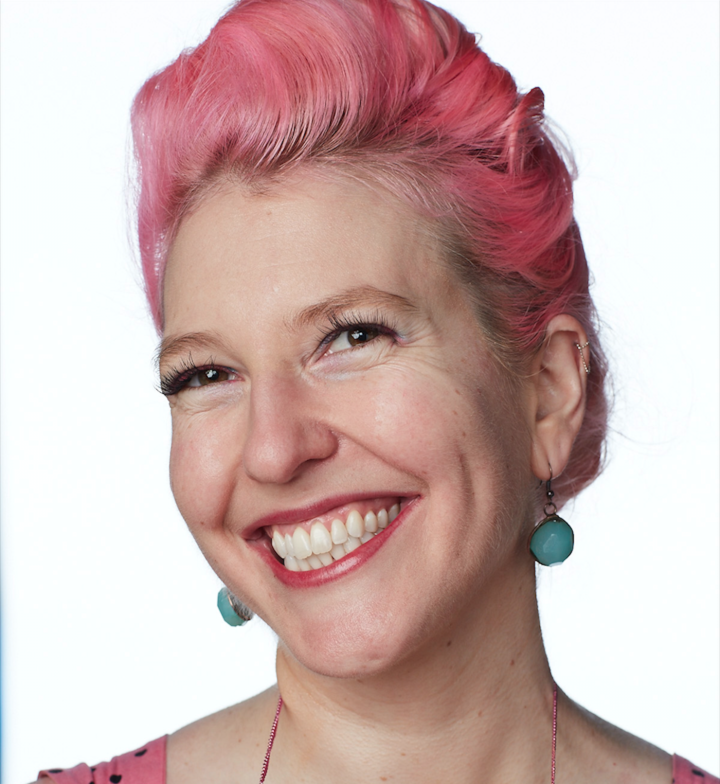 2019-02-12 UncategorizedDeidre Goodwin, Krista Knight, Mark Price, Mike Olsen, New York Film Academy, news, NYFAM.C. 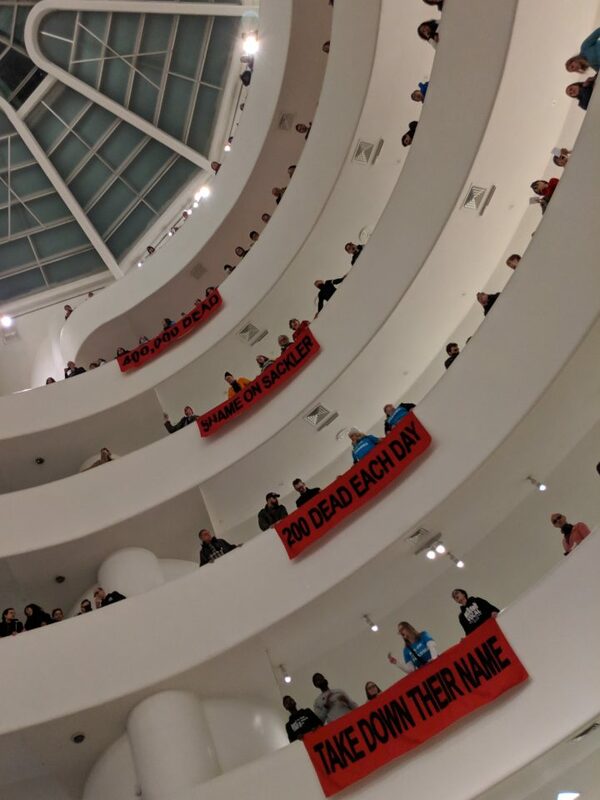 2019-02-10 UncategorizedNan Goldin, New York, New York City, news, Opioid Crisis, PAIN Sackler, sacklersM.C. 2019-02-08 UncategorizedDomenic Esposito, news, Opioid Crisis, Opioid Spoon Project, Rhode Island, sacklersM.C. 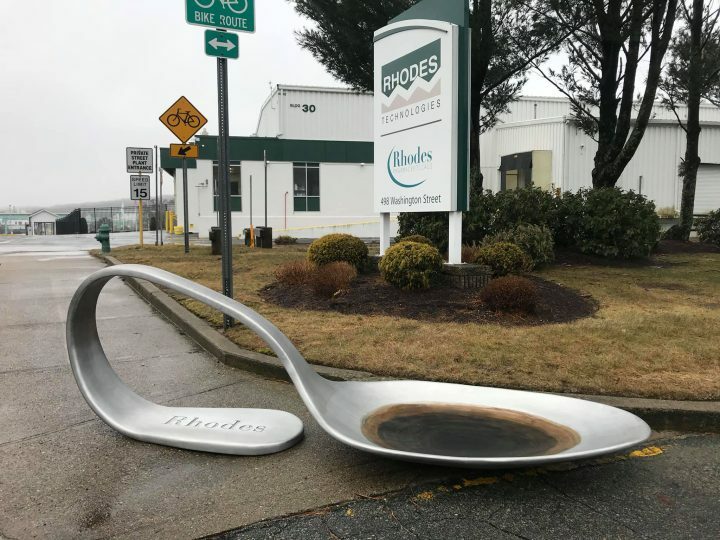 Yesterday, February 7, artist Domenic Esposito dropped off a massive, unexpected addition to the entrance of Rhodes Pharma. The generic opioid manufacturer is linked to the infamous Sackler family, founders of multi-billion dollar drug company Purdue Pharma and notorious art philanthropists. 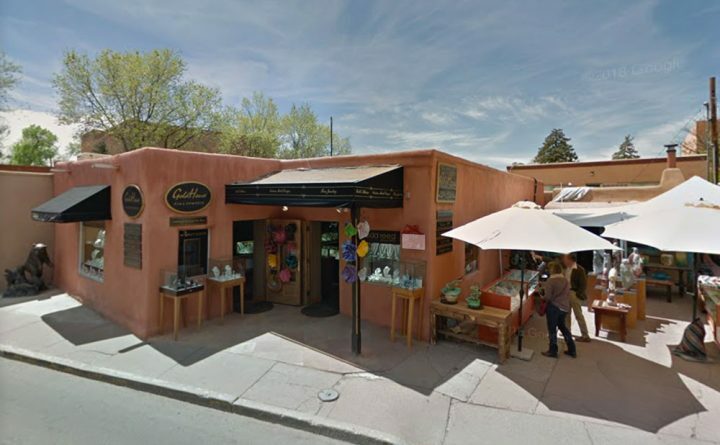 2019-02-08 UncategorizedAlbuquerque, Forgeries, Indian Arts and Crafts Act, Native American Art, New Mexico, newsM.C. History’s largest Native American art fraud case will come through the courts this year after multiple family businesses manufactured, imported, and falsely distributed Native American-style jewelry as genuine between 2010 and 2015. The trade value reached nearly $12 million across 300 shipments in five years — now, five men and two businesses are charged with violating the Indian Arts and Crafts Act, importation by false or fraudulent practice, and failure to mark goods with their country of origin as required by customs law. 2019-02-08 Uncategorizednews, Week in ReviewM.C. 2018-04-25 UncategorizedJames Castle, James Castle House, newsM.C. The house of the late James Castle has harbored some secrets that have come to light only recently, four decades after his death. 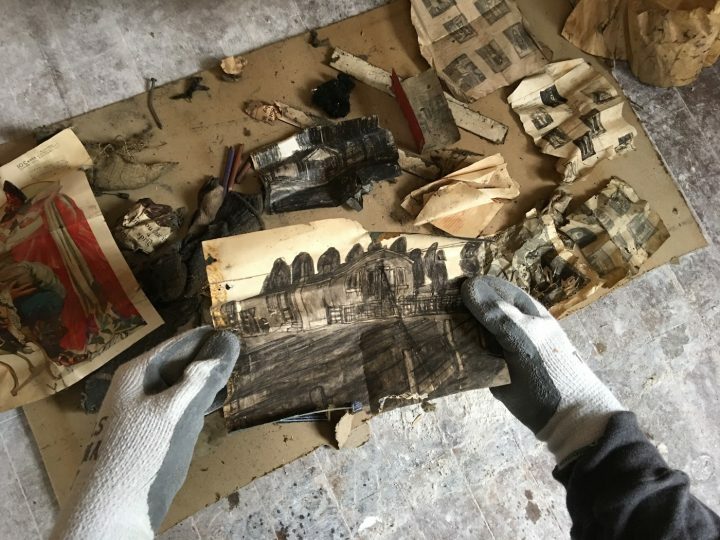 While restoring the old residence in Boise, city officials found 11 never-before-seen artworks by the renowned, self-taught artist, hidden in the walls. Folded and placed between two wall boards — along with two books and a motley gathering of socks, drawing tools, tobacco bags, and one marble — the drawings were made with Castle’s signature materials of soot and spit. 2018-04-23 Uncategorizednews, Repatriation, Victoria and Albert MuseumM.C. Earlier this month, the Victoria and Albert Museum (V&A) offered to return, on longterm loan, objects to Ethiopia that British troops looted 150 years ago. 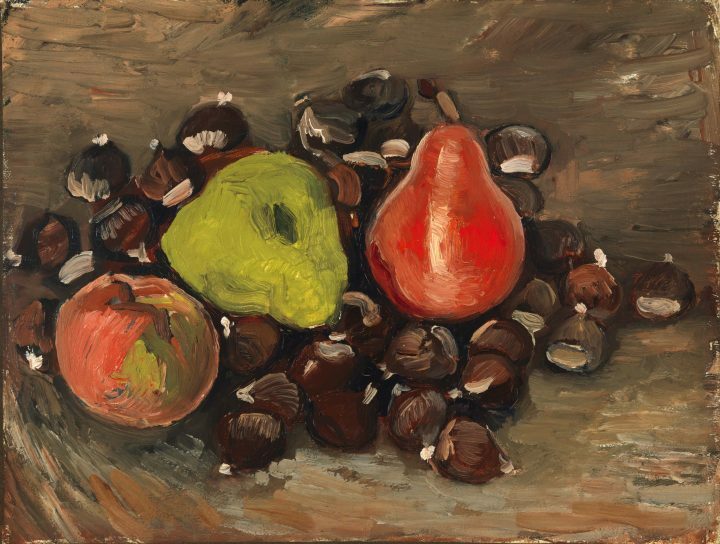 The arrangement was proposed ahead of an exhibition showing the museum’s collection of treasures seized at Maqdala. But the Ethiopian government says that such a gesture is not sufficient, and that it will continue to seek permanent return of the artifacts. 2018-04-23 Uncategorizedaccessibility, braille, Kosuke Takahashi, newsM.C. In an attempt to make braille more familiar and accessible, Tokyo-based designer Kosuke Takahashi has redesigned the tactile script to make it readable for both visually impaired and sighted individuals. 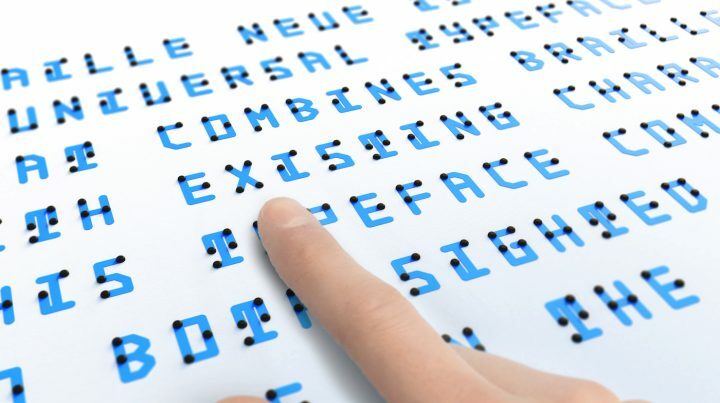 His new typeface, Braille Neue, updates the nearly 200 century-old system by superimposing its raised dots onto carefully configured letterforms, allowing it to be understood by both sight and touch. Takahashi has created two versions, Braille Neue Standard, which incorporates the Latin alphabet, and Braille Neue Outline, which can fit both Japanese and Latin writing systems. 2018-04-20 UncategorizedDalton Warehouse, gentrification, Los Angeles, news, South Los AngelesM.C.